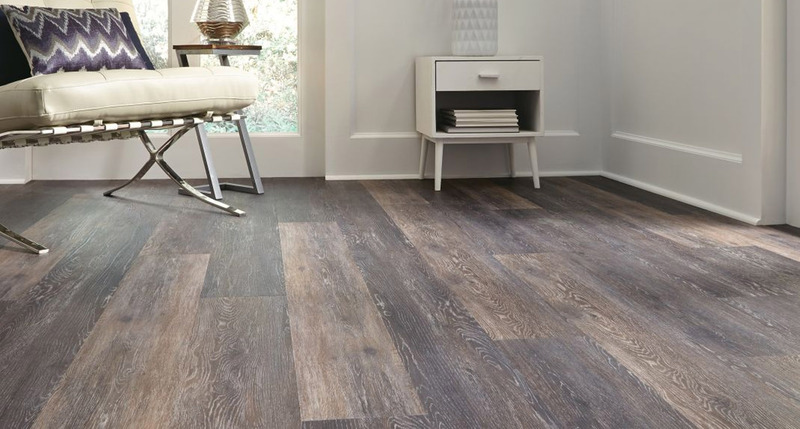 Vinyl flooring is one of the most affordable flooring solutions available and depending on the type you choose, the cost of the materials can be up to 70% less than other flooring types. 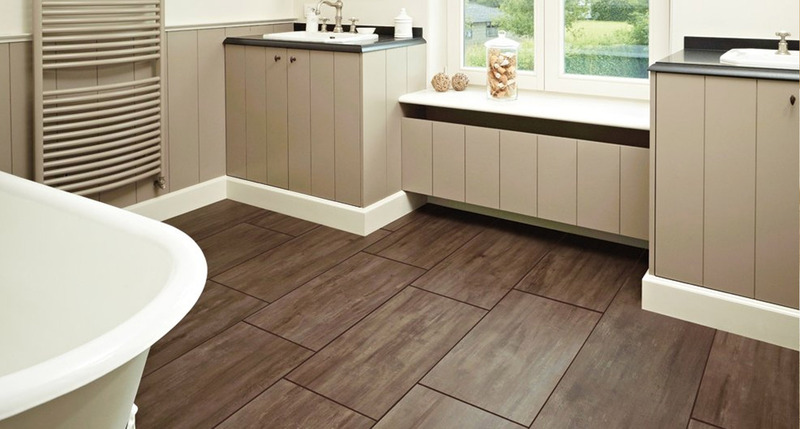 Ease of installation, versatility, low maintenance and high durability make vinyl flooring a popular choice. We can supply vinyl sheet flooring or vinyl tiles in a variety of colours, styles and patterns to match your rooms from the best manufacturers including Karndean, Armstrong, Sommer, Forbo Nairn, Gerflor and Nouvelon, Altro and Polysafe. Based in Stockport, Manchester, we can service domestic and commercial clients vinyl flooring needs in Stockport and the surrounding areas. Whatever your vinyl flooring needs contact us with your measurements and requirements. 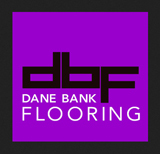 Our aim at Danebank Flooring Manchester is to offer the most cost effective flooring prices throughout Manchester.